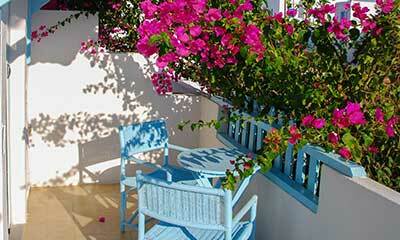 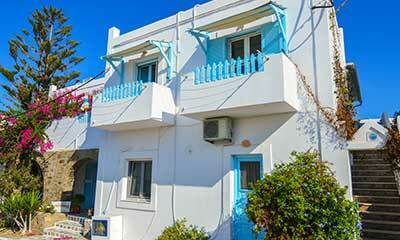 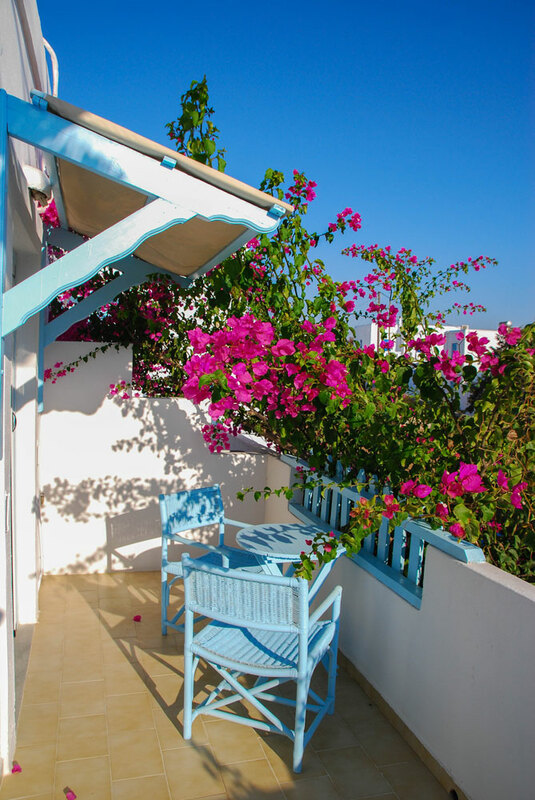 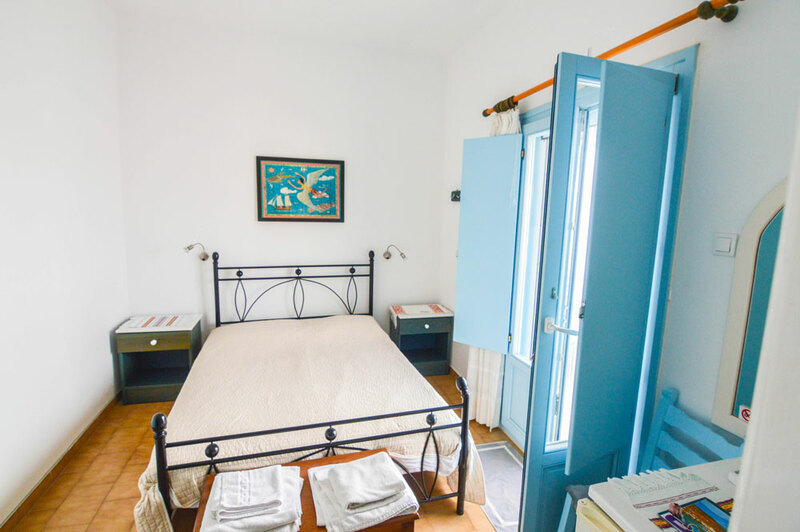 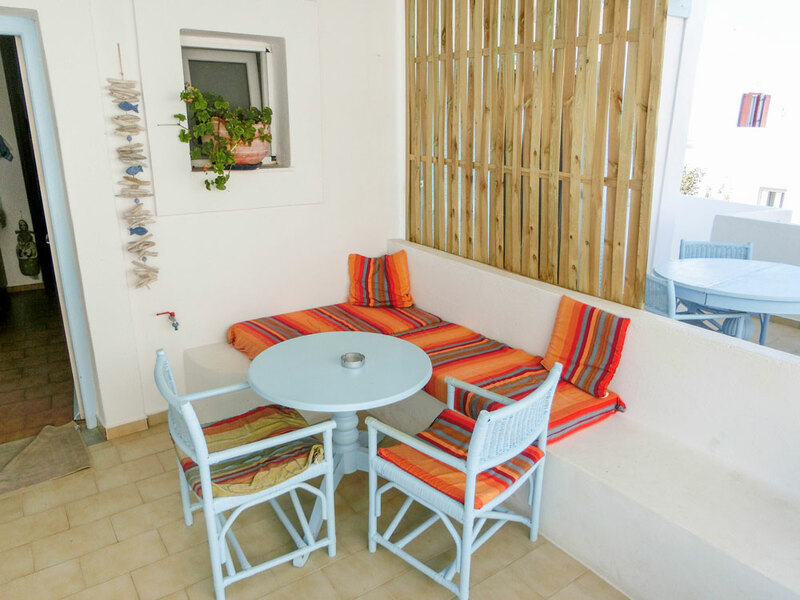 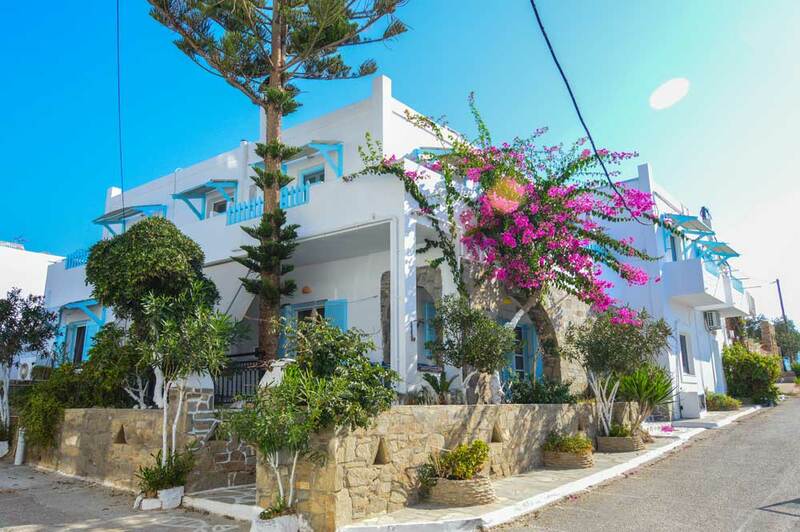 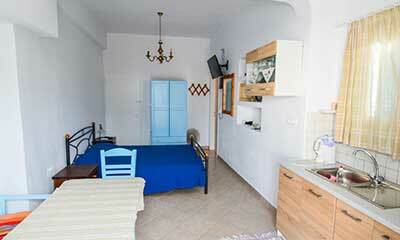 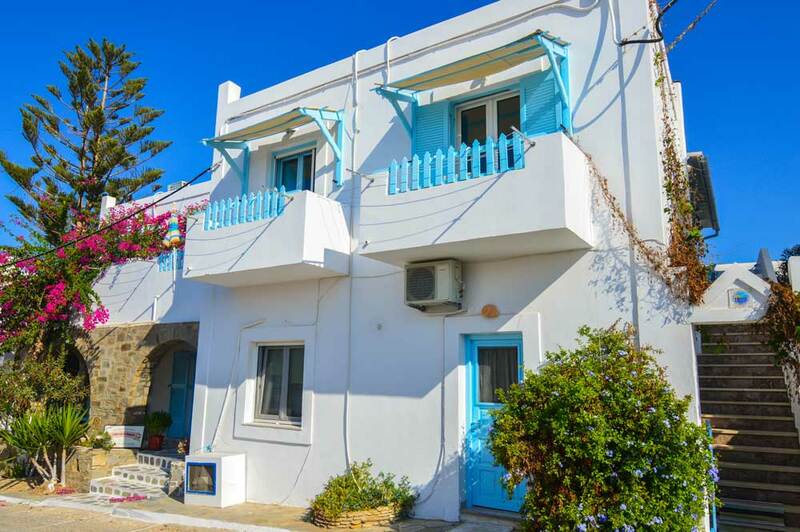 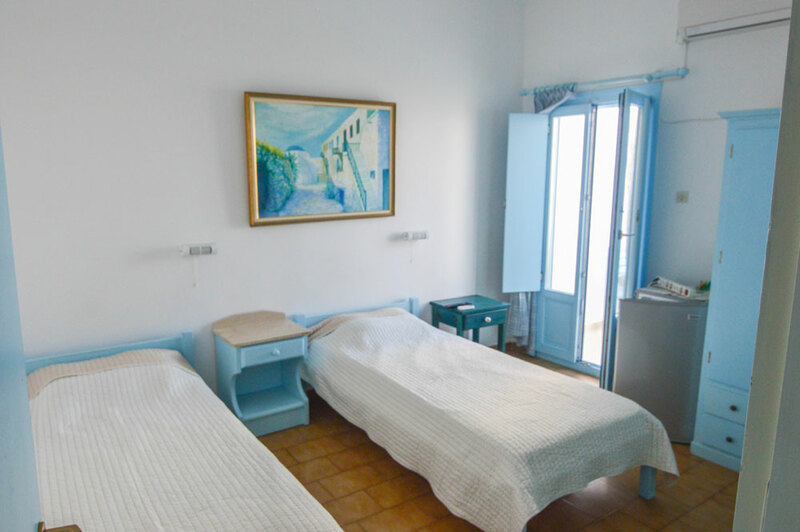 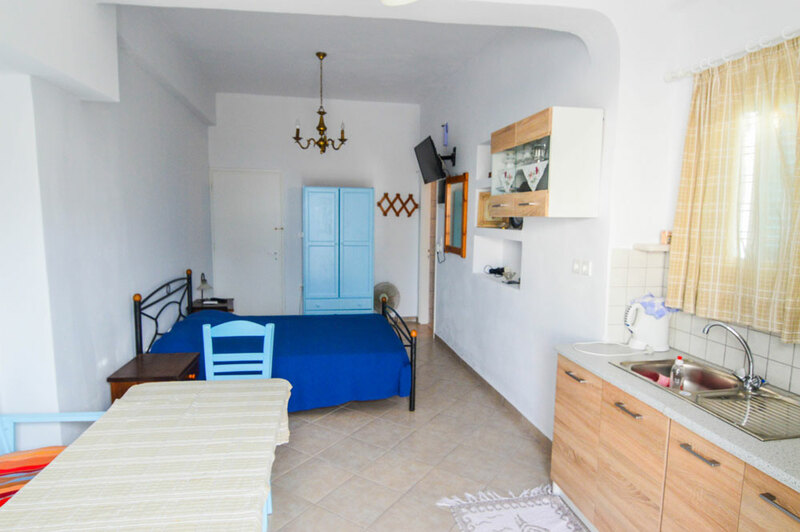 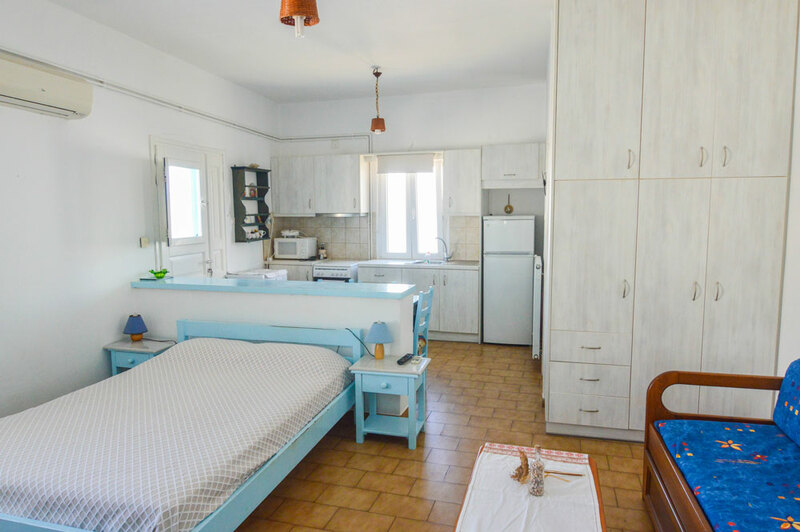 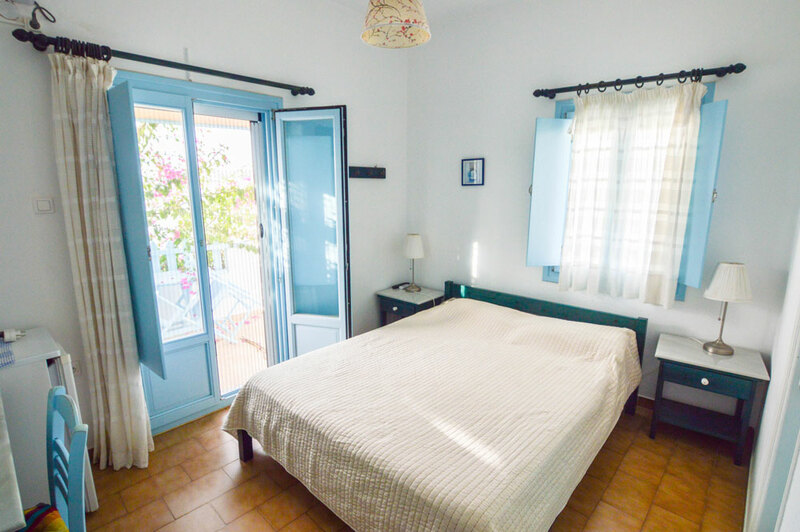 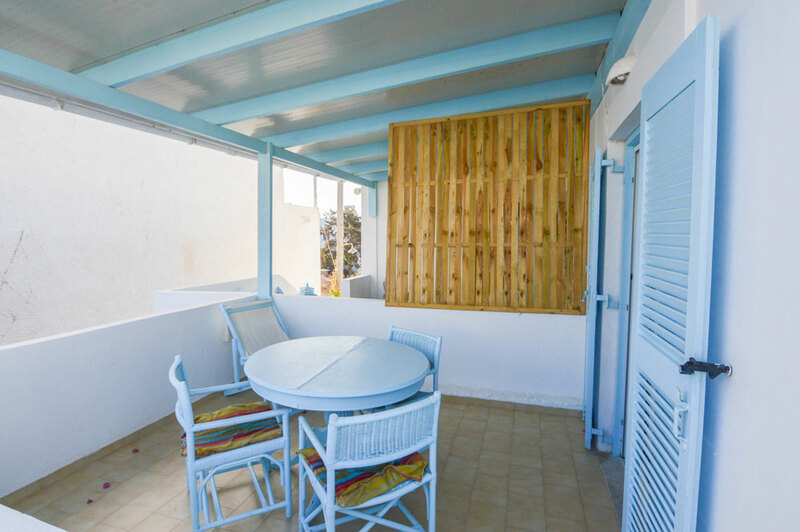 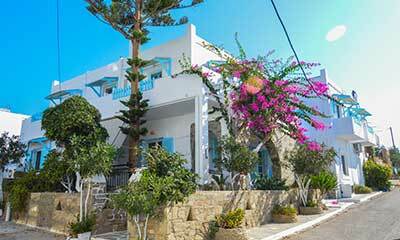 Yannis Maria Rooms are located 100 meters from the main road in Antiparos town, which connects the port with the square of the island and where you can find all the major restaurants, cafes and shops. 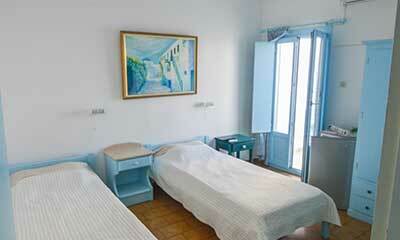 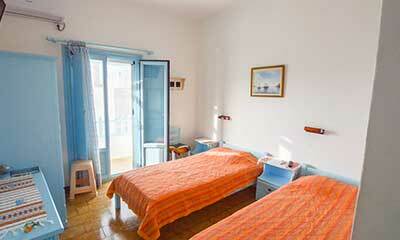 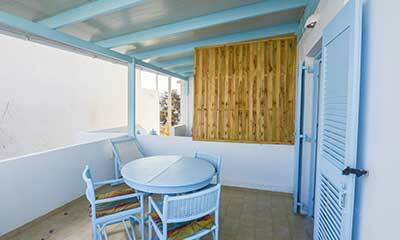 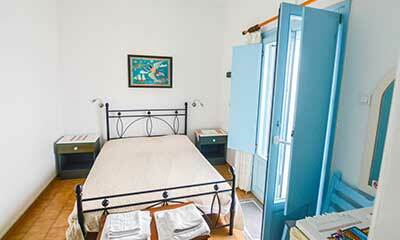 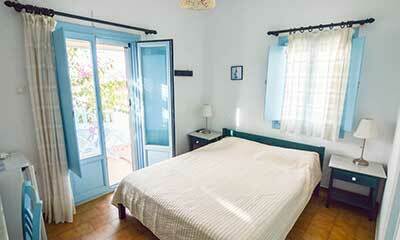 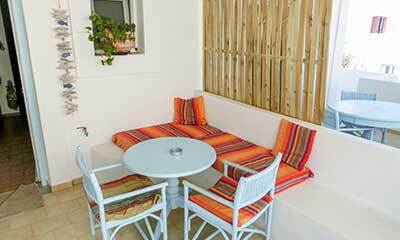 Nearby in walking distance there are four beaches, where you can enjoy the sea and the sun. 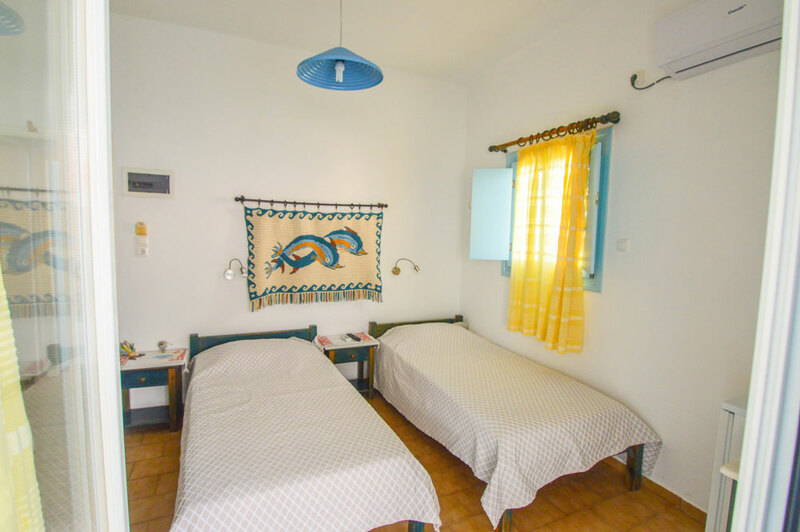 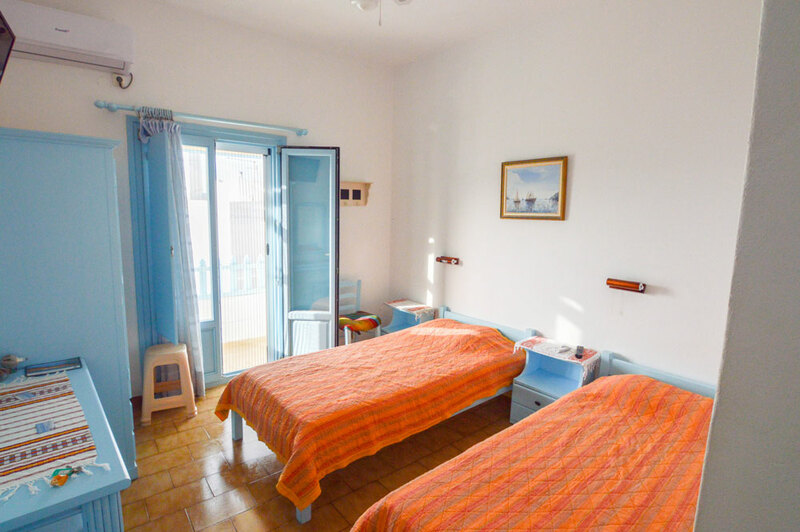 The facility consists of six double rooms and two studios up to 4 guests, all of them fully equipped with air-condition, TV, refrigerator, free Wi-Fi, safety box and balcony. 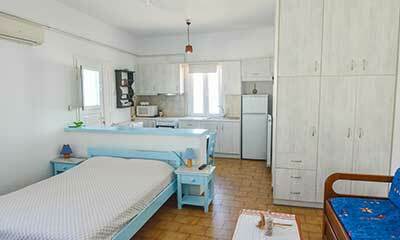 The studios have also a kitchen and a washing machine.